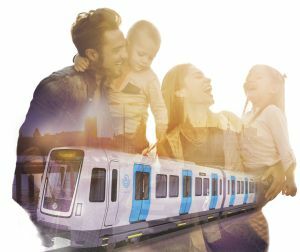 Rail technology leader Bombardier Transportation is showcasing its latest technologies at Scandinavia's largest industry event and conference this week. The bi-annual Elmia Nordic Rail is being held in Jönköping, Sweden between October 10 and 12. 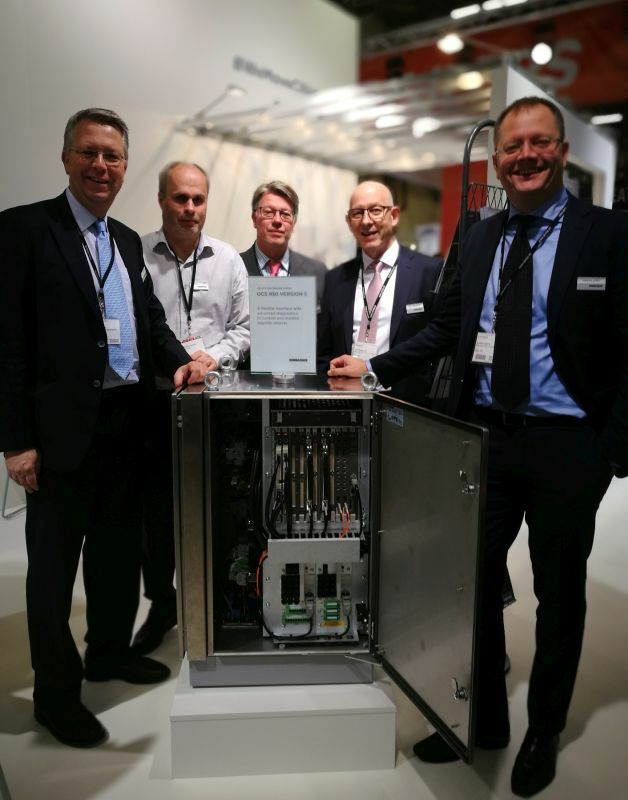 Bombardier's presence at Nordic Rail includes its latest solutions for the Nordic market, including the BOMBARDIER ZEFIRO intercity and high-speed platform, global Services and the BOMBARDIER OPTIFLO rail control service solutions. In addition, for the first time in the Nordics, show visitors are able to see Bombardier's latest-generation Object Controller System (OCS) system, a vital part of the rail control solutions installed across the region. "Our presence at Nordic Rail yet again emphasises our commitment to the Nordic Market" said Thore Sekkenes, Managing Director Sweden, Bombardier Transportation. "With our local presence in Sweden and a network of service centres, we understand - and can meet - the specific mobility requirements for the Nordic rail industry, from our latest intercity and high-speed vehicle platforms to better connect passengers, to our services offerings to keep trains running, to our rail control solutions which ensure effective infrastructure management". Bombardier speakers kicked off the event with a well-attended seminar on smart traffic systems and shared their experience in the seamless integration of mainline signalling systems into the interoperable European Rail Traffic Management System (ERTMS) upgrade that is being installed across the region. Bombardier also presented its thought leadership with regards to smart traffic management systems, digitalisation and the future look and feel of trains. 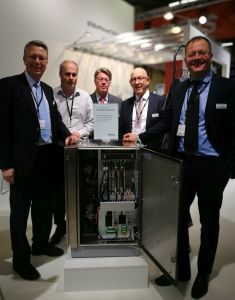 At the stand, visitors are also able to see a live demo of Bombardier's OPTIFLO solution and its predictive maintenance functionality, as has been tested on Stockholm's Arlanda Line. The show also features the official Nordic launch of Bombardier's most advanced Object Controller System (OCS) system, a vital part of rail control solutions providing the interface between central traffic control and wayside equipment. The latest-generation, known as the OCS 950 version 5, provides an improved interface including the possibility of remote download of data and maintenance information for more advanced diagnostics as well as the latest in cyber security protection. Please visit us at Elmia Nordic Rail, Stand B02:46, Oct 10-12. Bombardier ZEFIRO and OPTIFLO are trademarks of Bombardier Inc. or its subsidiaries.